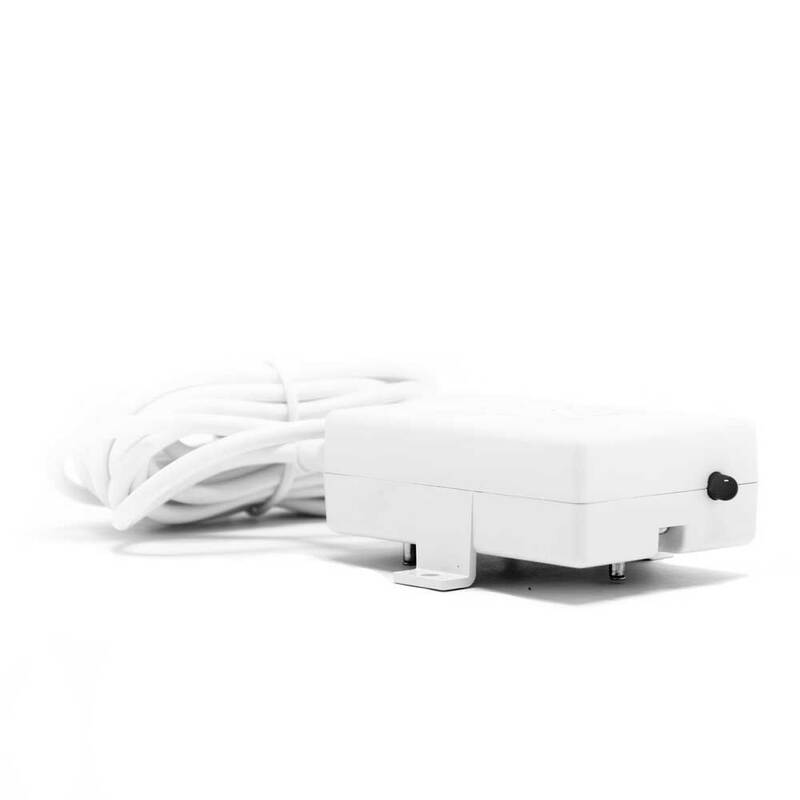 Sikom Wired Water Detector is a water detector designed for cabling. 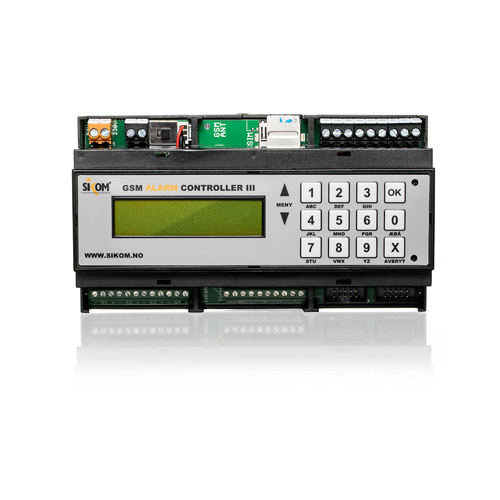 Runs on 12V from Central Unit and should be connected with at least 3 conductors. The water detector warns if there is contact between the poles on the bottom of the detector. 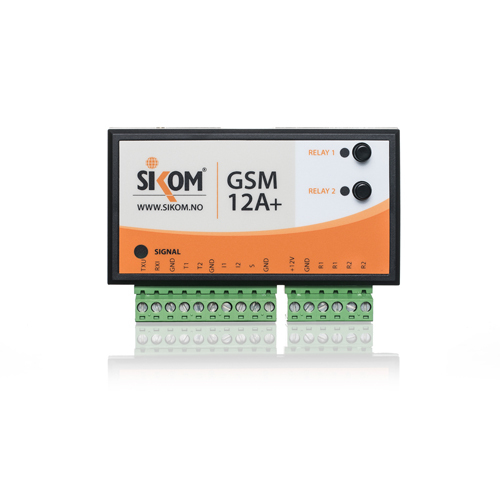 Sikom EGR-1 is a slave relay for mounting on DIN rail in fuse box. 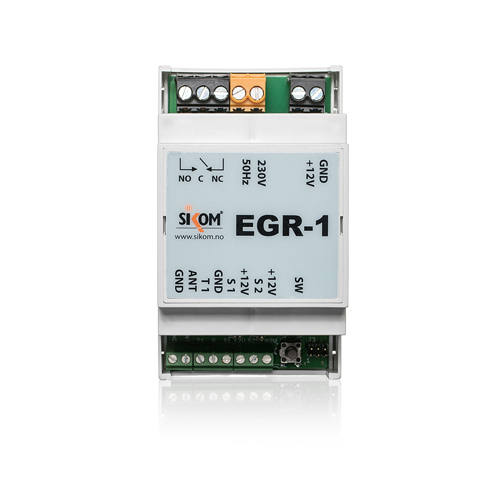 EGR-1 has 1 16A / 3600W relay which can be controlled remotely. It also has 1 port for temperature sensor which means that the relay can be used as a thermostat and change between energy saving and comfort temperature. With 2 ports for alarm in addition this is a very versatile product.